Asian high rollers are showing less interest in visiting Crown Casino. This is according to an announcement made by the Gaming and Wagering Commission. In the fiscal year of July 2017 and June 2018, Crown Casino saw a drop in revenue to AU$546 million. After the China incident, the Asian gamblers were starting to return to the casino, but it seems it was not enough to bring in the money. Since then the Chinese government has been cracking down on the foreign gambling operator, and that has affected the visits of high rollers to Crown Casino. Most of the Asian high rollers who visited Crown Casino were interested in playing baccarat. As a result of fewer visits from the Asian gamblers, the baccarat tables have dropped in revenue by 24%. The gross gaming revenue (GGR) for the baccarat game is now at AU$163 million, and since 2014 it has dropped by 57%. This casino game alone used to bring in revenue as much as AU$383 million to Crown Casino. Other table games that the Asian gamblers were also playing, roulette and blackjack games, have dropped. Blackjack has dropped by 8%, while roulette dropped by 11%. Pokie machines have also dropped in revenue to AU$263 million. 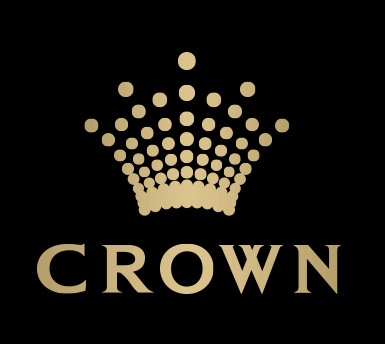 In the past couple of years, Crown Casino has been facing some difficulties. It started with the arrest of the operator’s 189 employees in China. They were arrested for promoting gambling in China which is prohibited in the mainland. Even though they were eventually released after serving their time, it put a dent in the casino operator’s business. What followed was the allegations of pokie machine tampering with a number of individuals coming forward to attest to the claims. The investigation into the claims is still, and the company continues to deny the allegations. James Parker, who has almost 50% of the shares announced his resignation from the executive chairman position earlier this year because of mental health issues. This surprised a lot of people since the company has been going through so much lately. He now reported being taking his rest in his newly bought house in Beverly Hills in the US.